JW: Thanks for sitting down with me today Gina!  I thought it would be great to let R.O.C.K.’s supporters know how we provide after school, Saturday and summer programs for two schools that are also part of another local powerhouse–the SF Beacon Initiative. On their website, the San Francisco Beacon Initiative describes the organization as “coordinating public and private partnerships and funding that enable schools, communities, and families to offer academic, social, and emotional support to their youth as they prepare for lives as successful adults. Beacon Centers transform public schools into youth and family centers that become a beacon of activity for the surrounding neighborhood.” As of last year R.O.C.K. was confirmed as the community-based organization (or CBO) at two of the many Beacon sites in San Francisco. So what exactly does that mean for R.O.C.K. to be the CBO of choice for both El Dorado Elementary School and Visitacion Valley Middle School? I asked Gina this very question. First of all, we were very lucky to be a part of the initial Beacon initiatives. Only nine programs were selected, and Visitacion Valley was one of them. And what it means to be a Beacon site, means that you’re changing the old style of thinking where the bell rings and after school is thought of a kind of day care, and kids just run around until it’s pick up time. Being a community school means that we’re a seamless day all the way, meaning that we’re providing services to the student from the time they walk in until the time they leave. And it’s not that at all. We’re very intentional, very structured and really do try to support the student in three different areas–academics (homework support and tutoring), enrichment (classes that are not traditionally taught in day schools to give students a broader perspective) and sports/activity (where we’re supplementing wellness and movement that may or may not be happening during the school day). But we’re [so much more]–we’re also wellness and behavior support. We meet with teachers and counselors and social workers to best support a student because their issues and needs don’t stop when the bell rings. It continues through after school. [We believe that] for us to better serve the student, we have to combine our efforts and make sure we’re providing that full circle of support. That’s what makes a community school different for the student. But what else is important is that we have a family engagement piece too. If you’re a community school that means you’re serving the child and they’re not detached from their parents. Their parents are part of this process for success and so another part of being a Beacon is that you really do embrace this parent component and tie it into the whole vision of the programs so that again–we’re supporting the whole child. The fact that we’re now two beacons–it’s huge (editor’s note: El Dorado elementary school, where R.O.C.K. has been and continues to provide after school programs, recently became a Beacon site in 2018)! It means that we’re able to provide this to younger kids which means we’re making an impact at an earlier time in their life. The goal is to see an improvement in their lives, whether it’s academic, whether it’s social, whether it’s broadening horizons, or social emotional skills. It’s that we’re making an impact at a younger age and so when they go to middle school we’re just building on that versus introducing those types of services. So we’re very lucky and very fortunate to be a Beacon site. It’s an honor because we’re able to do so much more than a regular program. JW: That’s great! I know Visitacion Valley Middle school has been a beacon for over 20 years now, and El Dorado Elementary school became one this year–so it sounds like this ties into R.O.C.K.’s mission, as we’ve been serving this community for 24 years now and deepening our roots here. By adding El Dorado to the list we’re continuing that mission to serve them when they enter kindergarten through high school. Being a beacon, how would you say it has changed what R.O.C.K. can do? GP: I definitely think it has enhanced it. R.O.C.K. has always been on the cutting edge. Even though El Dorado elementary school was not a Beacon, our Executive Director Curt Yagi, would raise money so we could at least offer additional services that mirrored a Beacon. But now that we’ve been granted additional funds, we can actually hire a Beacon Director who can focus on making the community model work (editor’s note: R.O.C.K. 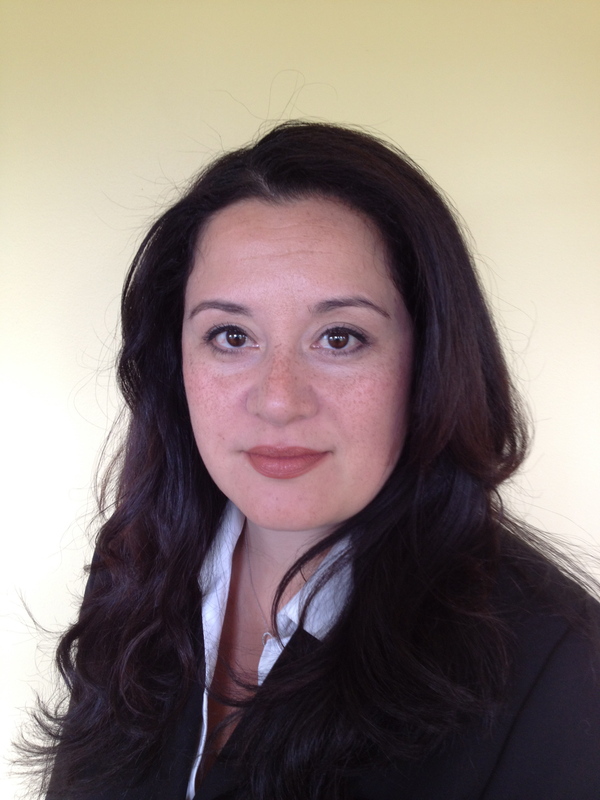 has since hired a new Elementary School Beacon Director, Natalie Toland who has been providing invaluable support to programs). And we’re able to bring a Parent Engagement Coordinator to the site to help put on events or to put on programs. It also puts me in this position [as Program Director] because I am able to go into a more visionary and administrative role, where I am coaching and developing and also [focusing on] big vision with the school administration. In other words, opportunities just in staffing has opened up because of this. We even have a line staff member who is now working on literacy and behavior during the school day. So although we modeled the Beacon in the past, the extra funding has helped us solidify what we believe in, and make R.O.C.K.’s mission come alive. Special thanks to R.O.C.K.’s Director of Programs, Gina Patterson for the interview. To learn more about the San Francisco Beacon Initiative, visit sfbeacon.org.